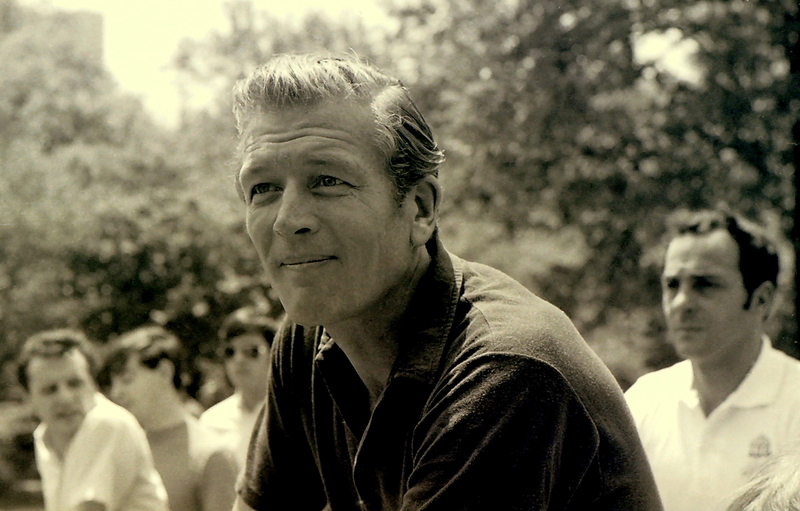 John Lindsay’s tenure as mayor of New York is probably best remembered for the sanitation workers’ strike in 1968 and the snowstorm of 1969. The nine-day strike by the trash collectors in February 1968 caused nearly 100,000 tons of garbage to pile up on sidewalks and in doorways. Some of the heaps caught fire, wind blew the refuse through the streets and rats gorged on discarded food scraps. On Feb. 10, 1969, the worst blizzard in eight years dumped 15 inches of snow on New York City. The mayor was castigated for giving priority to Manhattan in clearing the snow at the expense of the other boroughs. But I wonder how many remember that Lindsay, who served two terms as mayor from Jan. 1, 1966, to Dec. 31, 1973, was an early advocate of urban bicycling, bike lanes and livable streets. I’ve been rummaging through files of black-and-white negatives of photos that I shot when I lived in Manhattan for three years during Lindsay’s tumultuous time as mayor. Among them are images of Lindsay leading a group of cyclists through Central Park. I don’t remember the date, but the photos were probably shot in the summer of 1969. Last year, the Museum of the City of New York on the Upper East Side staged a retrospective exhibition on Lindsay, the city’s 103rd mayor. 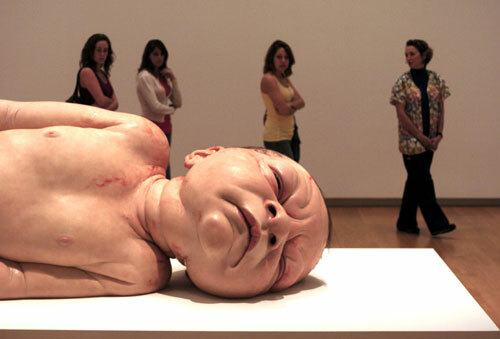 The exhibition prompted a June 14, 2010, column by Yonah Freemark on the website Next American City. Freemark praised Lindsay for “his willingness to experiment with the urban environment” and said he advocated policies that were ahead of their time. 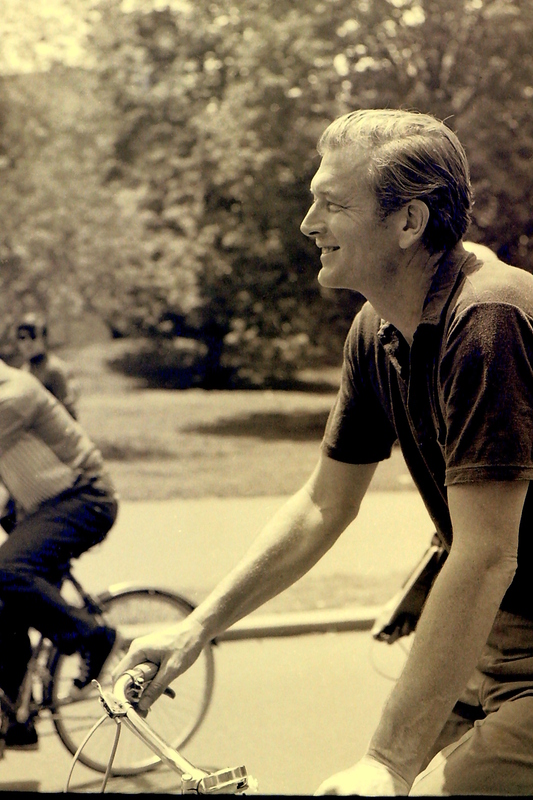 “Yet the greatest forgotten achievement of Mayor Lindsay was his dedication to livable streets,” Freemark wrote. “Not only was he known for walking the streets of areas of the city previously thought off-limits to a white mayor, but he led parades of bicyclists down boulevards. His Parks Commissioner Thomas P.F. Hoving initiated a weekend ban on automobiles in Central Park during the mayor’s first year in office — a policy that has stuck into place. And the mayor added some of the first bike and bus lanes in the country. He also closed Fifth Avenue to traffic on Sundays beginning on Earth Day 1970. “Unfortunately,” wrote Freemark, “Lindsay’s record was largely ignored once he left office. 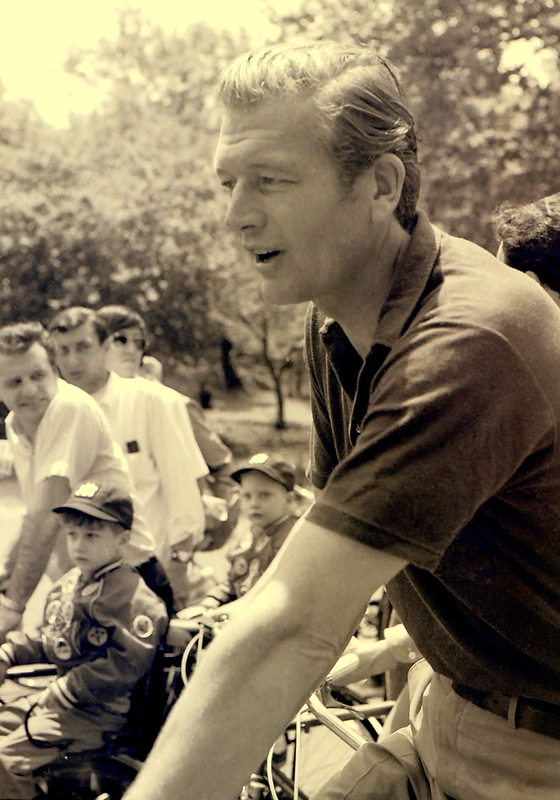 Mayor Ed Koch, who was in office between 1978 and 1989, backtracked and attempted to ban bikes entirely from some Manhattan avenues during the summer of 1987. Mayor Rudolph Giuliani shut down a pedestrian area on the Bronx’s Grand Concourse in 1996. That is an object lesson for cycling advocates who would trade cycling rights for security (whether real or imagined). It is all too likely they will end up with neither. Or need I remind y’all of what liberal Democrat Anthony Weiner said about what he would do with all those Bloomberg bike lanes when HE became mayor. Showing that Republicans are equally willing to hose cyclists, Florida law now mandates use of bike lanes when present.